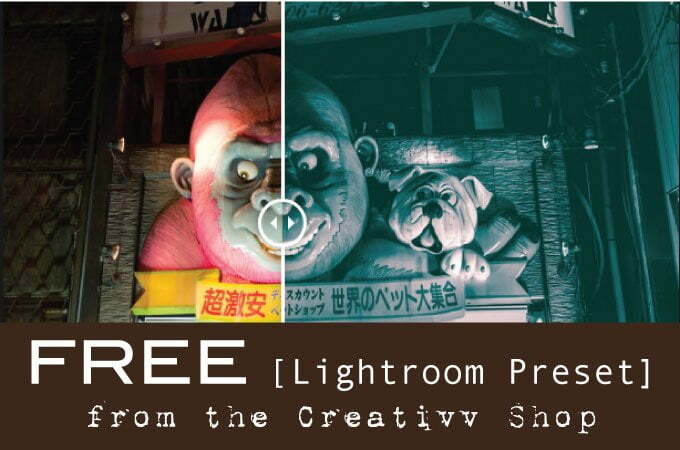 Creativv has offered up an amazing free Lightroom preset great for nighttime photography. This preset sets the tone for a moody feel with intensified shadows and hues of green and pink. While recommended for nighttime shots, this preset can be adjusted for daylight exposures. A great tool to add to your photography editing arsenal.